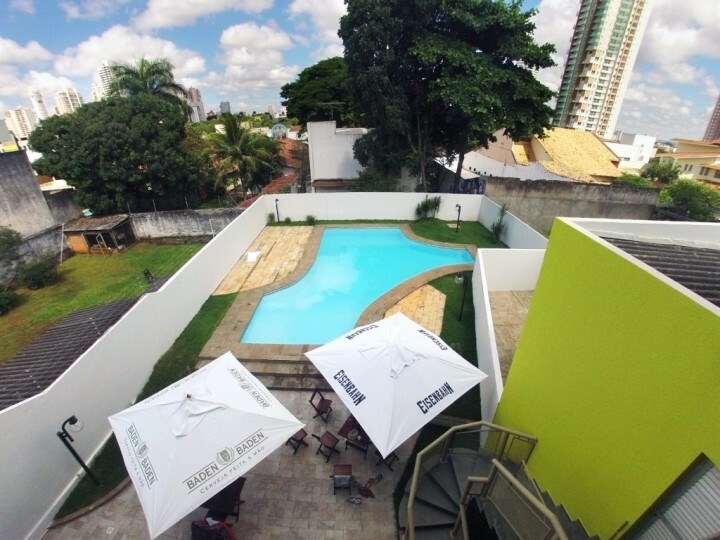 Hostel 7 is the first hostel in Goiania, created to host travelers from all over the world. Welcome and be our friend! 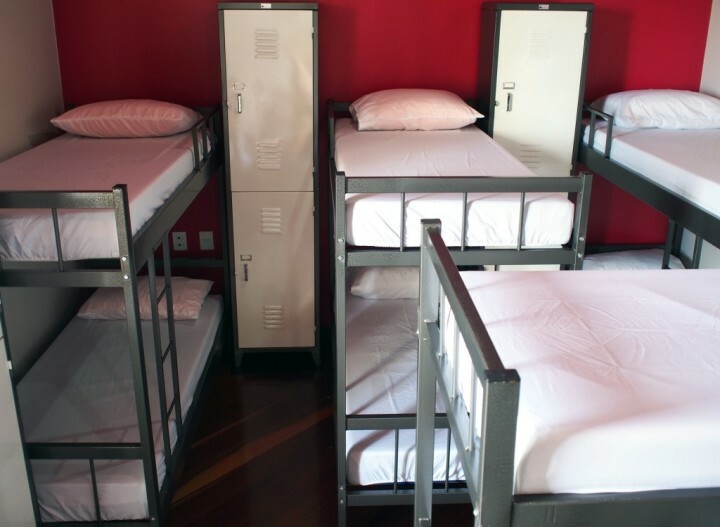 The Hostel 7 Goiania has a strategic location, situated in Sector Bueno city. 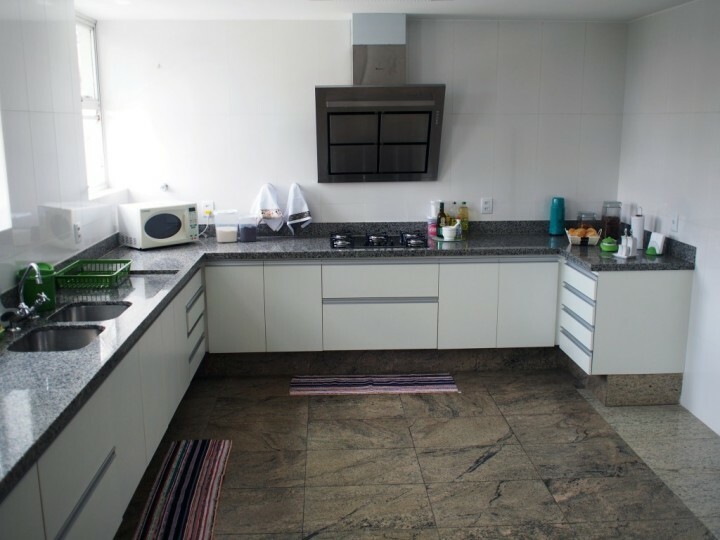 This prime area of ​​Goiânia has many shops, bars, restaurants and nightclubs, as well the famous Goiânia Shopping and Vaca Brava Park. 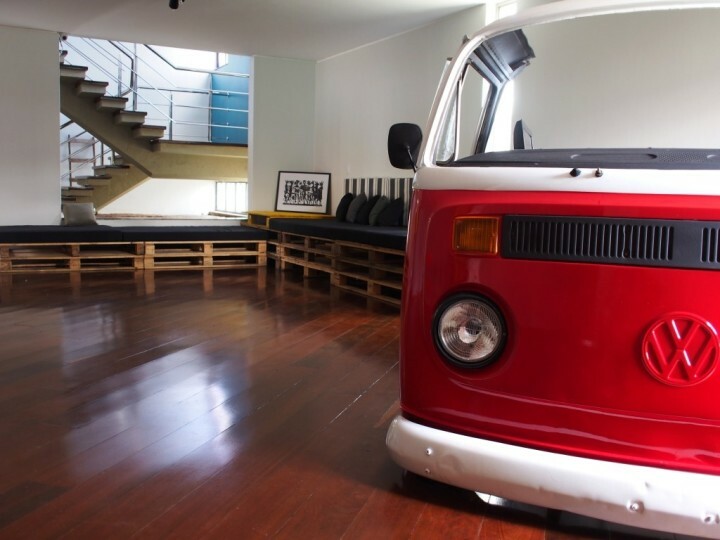 The identity and peculiarity of Hostel 7 can be seen in its facilities and decor, where to begin, the reception consists of the bodywork of a stylish estate. 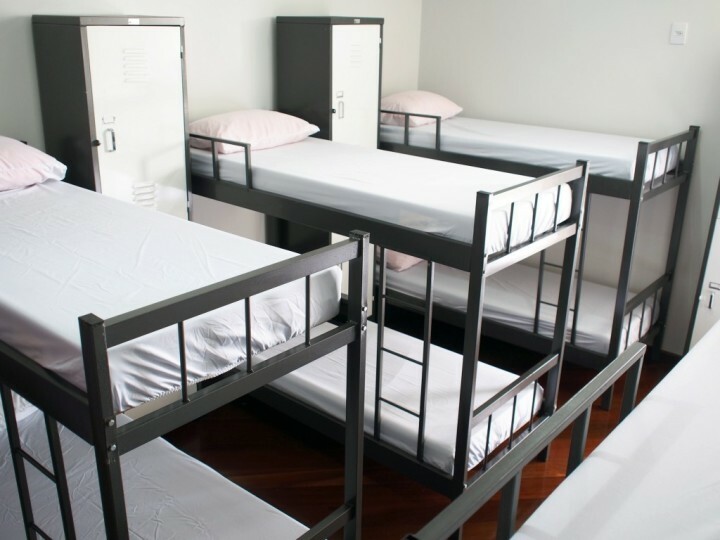 There are 44 beds distributed in dorm and private rooms. 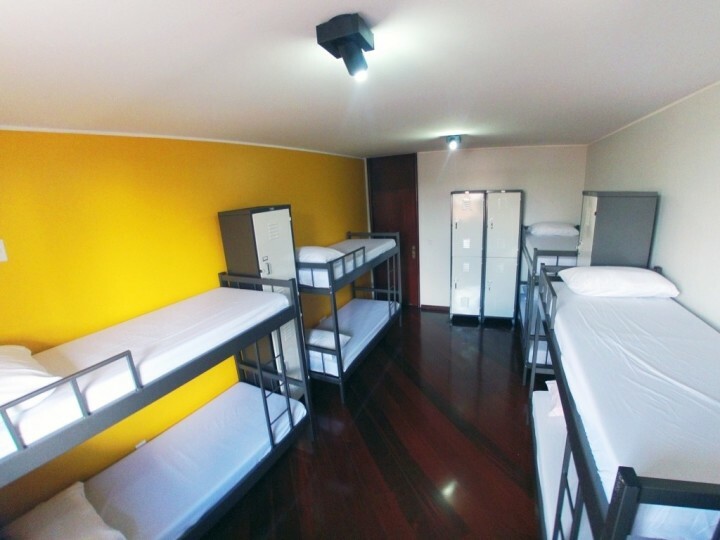 The complete infrastructure of the hostel has barbecue, swimming pool, a kitchen for guest use, library, computers, Wi-Fi, individual lockers and a bar. In addition to the facilities, the rooms have 24 hour security monitoring. In the 24-hour reception, you can purchase your city map, adapters, rent towels, ask mail service and receive lots of tourist information. Besides individual lockers, the hostel offers a luggage storage and if you are by car you can use the free parking at the hostel. O Hostel não oferece água filtrada para os hóspedes.